3-D Monster: Now THAT'S a Whole Lotta Red, White & Blue! 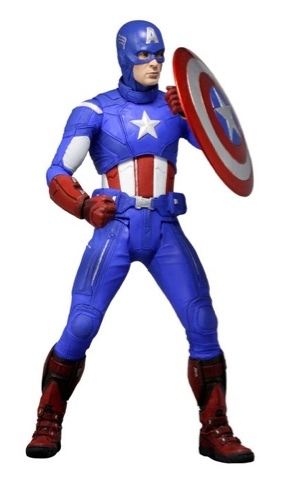 18" Captain America figure by Neca to be released around Christmas. Nice figure, but at $80, I'll probably have to pass.